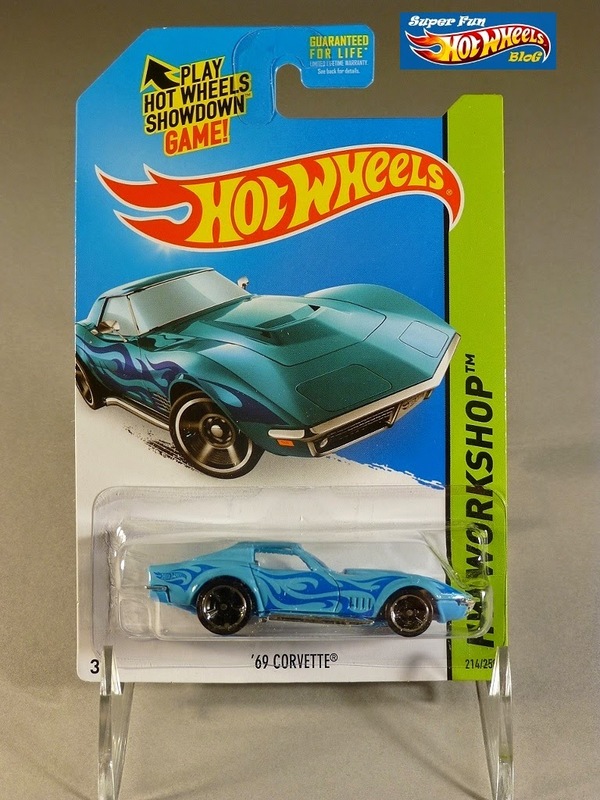 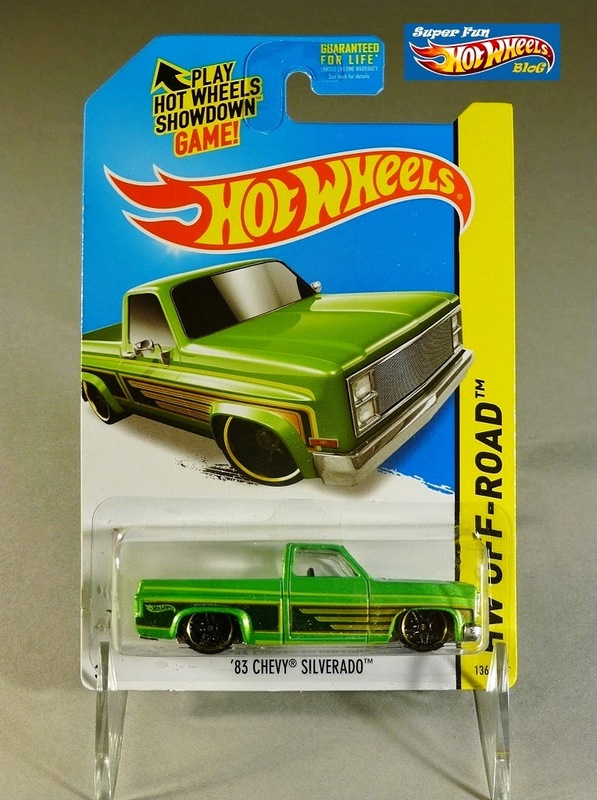 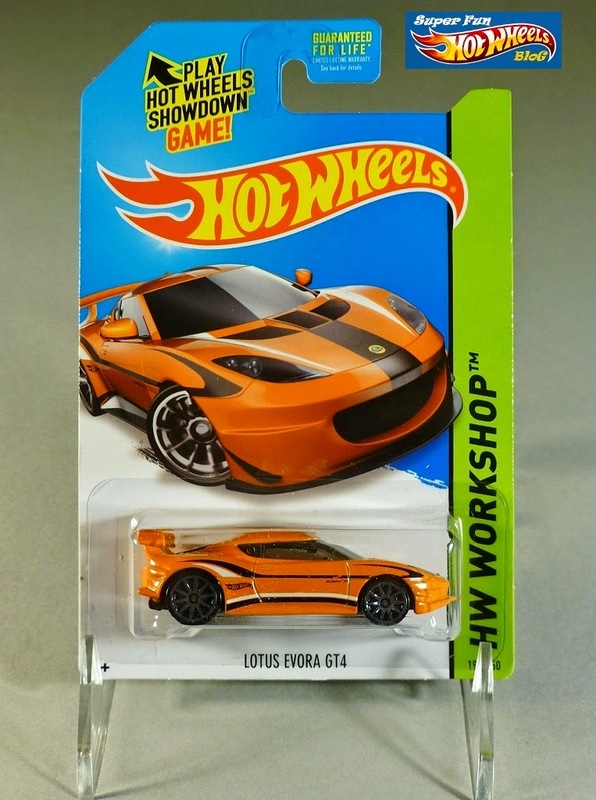 Picked up a nice little haul of Hot Wheels at K-Mart on Collector Day, Saturday Sept. 13th, including three of the four exclusive deco cars, the amazon green '83 Chevy Silverado, sky blue '69 Corvette, and orange metal flake Lotus Evora GT4. 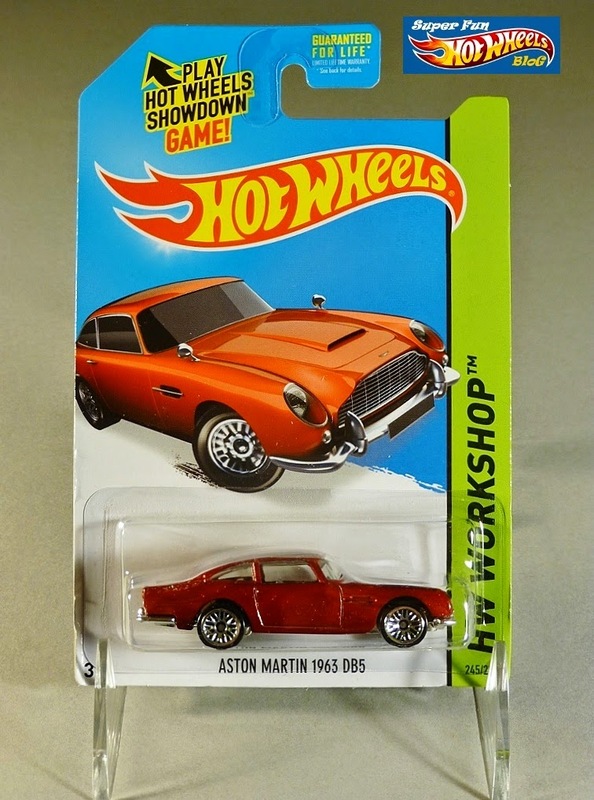 No sign of the '71 Dodge Challenger in micro lavender, which I'm certain was highly sought after, but I did luck out and find the first to market releases of the '86 Monte Carlo and metal flake red Aston Martin. 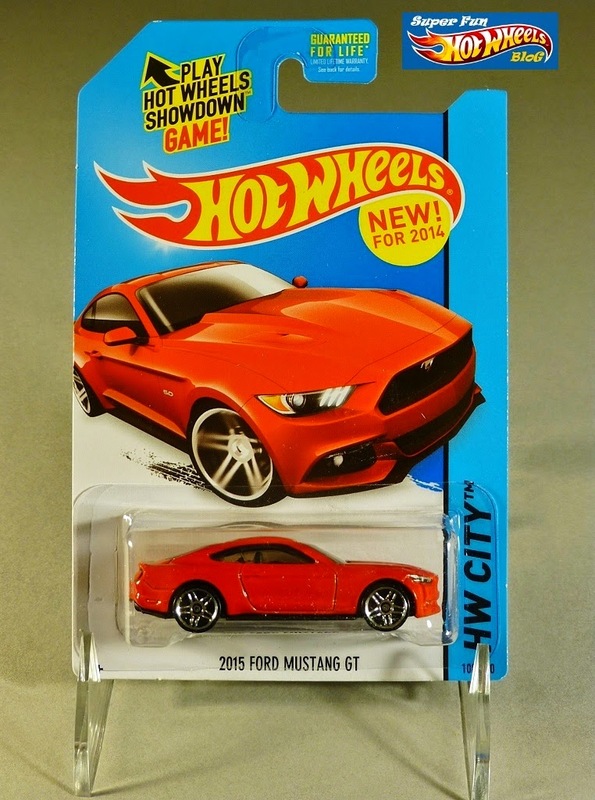 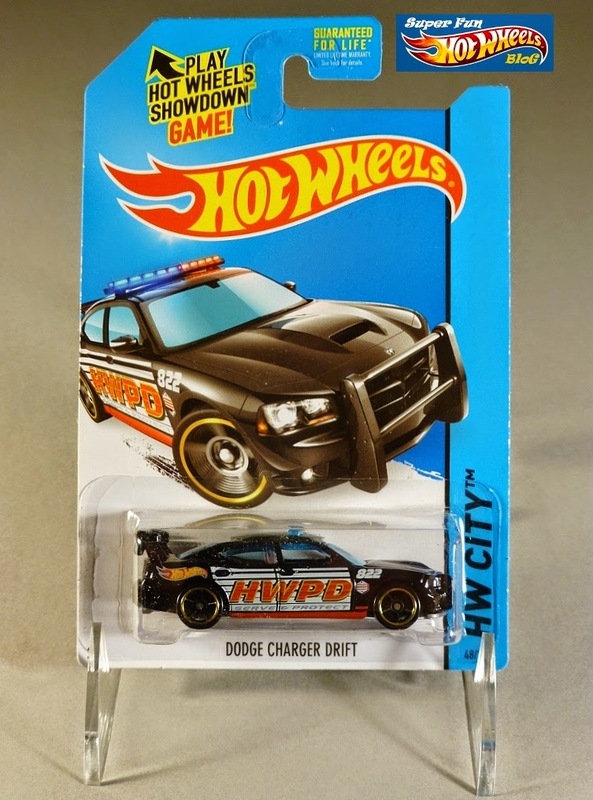 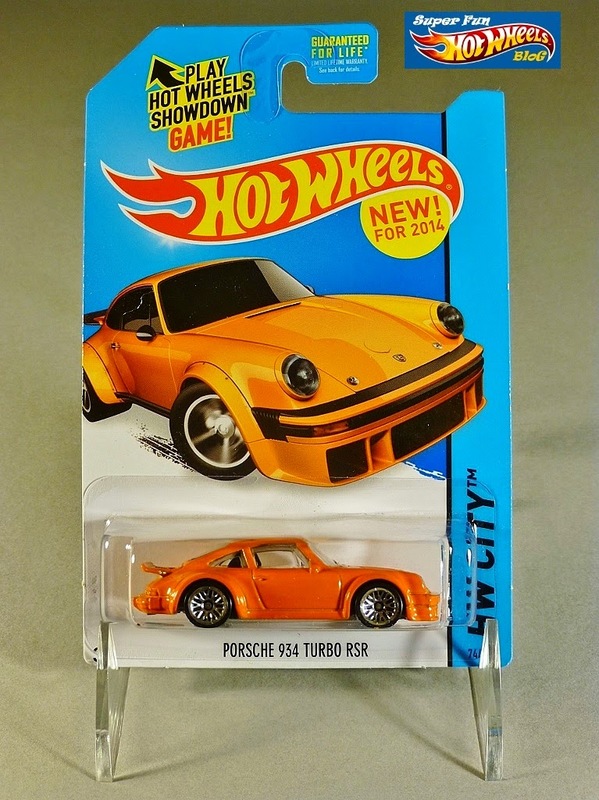 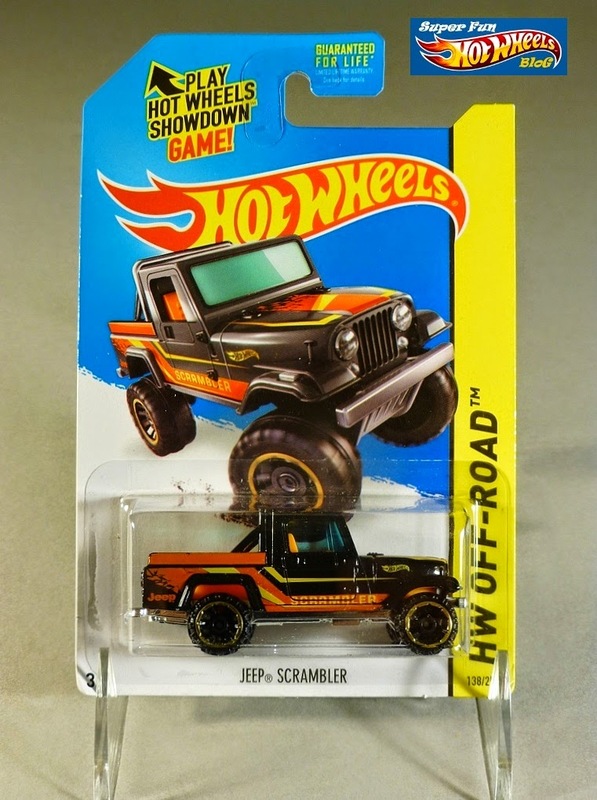 Several other Hot Wheels rolled home with me that I'd not yet seen, including the 2015 Ford Mustang GT (pictured above), an orange Porsche 934 Turbo, a few black Dodge Charger Drift HWPD cars I'd been eagerly awaiting, and more! 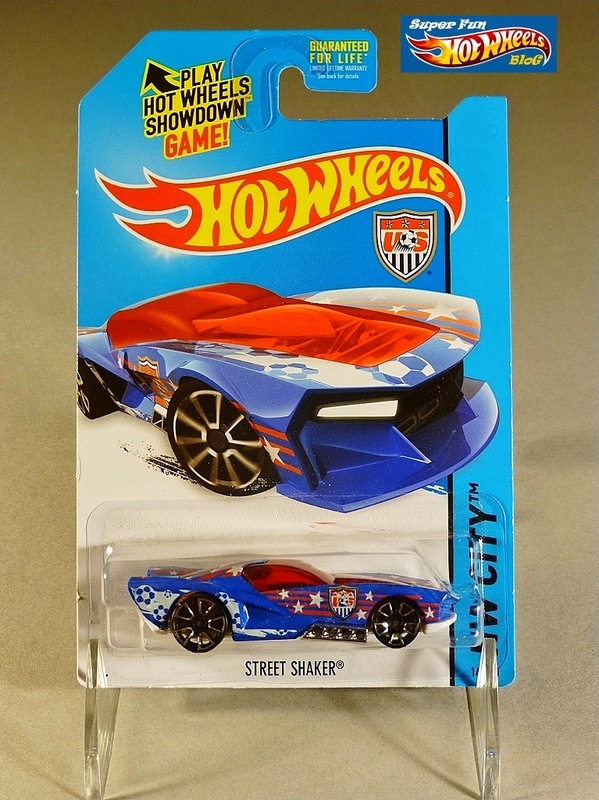 The Street Shaker looks like something out of a 70's Captain America movie!